We are a LOCAL Limousine Service, Colorado through and through, seeking to provide the finest Limousine service in the Colorado Springs Area. 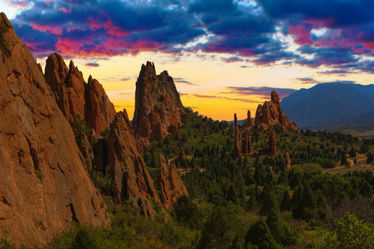 We know Colorado Springs and the surrounding Pikes Peak area. We want you to enjoy the ride! Please trust us with your transportation needs!